The Office of Youth and Young Adult Outreach organizes a pilgrimage to the March for Life each year. If you are interested in attending please contact the Youth and Young Adult office at youth@dioceseofvenice.org. 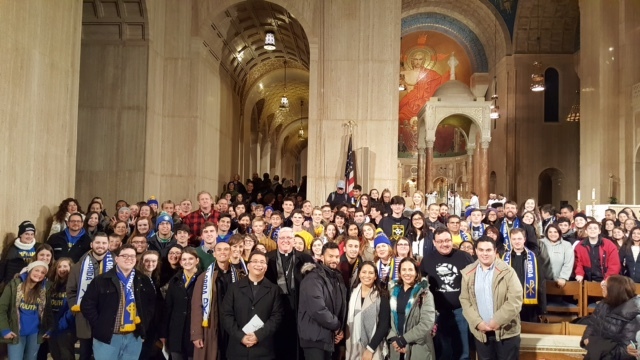 2018 Diocese of Venice March for Life in Washington, D.C.